Eager to make the grade when it comes to student and millennial marketing but not sure how? You’re in luck. Believe it or not, there are a whopping five million students in the UK (UCAS) – that’s a pretty big demographic. And since Forbes and Elite Daily found that 42% of millennials are interested in helping companies develop future products and services, you’d be mad not to take advantage of the growing student market. Last year we attracted 10,409 students to our live event in Glasgow. And if we can tap into the student market and garner thousands of customers and brand followers – so can you. In 2015 alone, students spent an estimated £30 billion in the UK, that’s roughly £13,000 per student per academic year. Richard Jenkings, Senior Consultant at Experian Marketing Services says, “student spending power has increased considerably in recent years and is set to increase a further seven billion pounds by 2020”. PLUS, according to new research commissioned by the Higher Education Policy Institute, international students in the UK contribute £23 billion to the economy. Check out our handy infographic explaining the power and statistics of student spending. I mean the market’s practically a gold mine. And although creating marketing campaigns that resonate with such a large student audience may seem tricky, we have a few tips and tricks up our sleeves to help your business score a slice of millennial pie. After a decade of sharpening our millennial marketing tools, we’re experts when it comes to event marketing for students. Why? Because we know the value of experiential marketing. But what is experiential marketing and how can it secure a student customer base? Experiential marketing forges a bond between student and brand by providing positive, memorable experiences – experiences that can be crafted through awesome events. It’s all in the psychology. You don’t need to specialise in Freudian theory to understand the power of emotions, and events are the best way to determine an instant, emotional response to your brand. But what the heck do emotions have to do with your business? According to Forbes, 60% of millennials said they are loyal to a brand especially if they have built a relationship with them through positive experiences. Emotions will therefore influence not only instant and future purchasing decisions but also brand awareness and loyalty, crafting a long-lasting relationship with a consumer base that has the possibility of producing a hefty profit. So how do we create a successful student event? Each of these steps will ensure an authentic student experience, while making the most of both digital and physical interactions. Learn more about why event marketing is a smart choice for winning student and millennial customers or download our Playbook to make the most of F2F and event marketing. Student demographics of 16-25 experience and prefer most brand marketing through the digital sphere. Elite Daily states that 87% of millennials use between two and three tech devices at least once on a daily basis. Print media may therefore seem like a doomed cause. But fret not; though traditional media is not always the go-to marketing medium for millennial audiences, a recent study by Tech Times says that millennials and print media are making a comeback with 92% of school students saying they prefer reading paper books over E-Books. Plus there are advantages of innovating the interaction and engagement of print media for digitally oriented student markets who respond to just that. David Arabrov, CEO and Founder of Elite Daily says millennials “develop strong brand loyalty when presented with quality products and actively engaged by brands”. Interactive print ads could transform traditional media that is otherwise lagging behind its digital peers. A couple of examples would be this Nivea ad that won the Mobile Grand Prix at Cannes in 2014 and this Kontor Records advert. Both create a fusion between print and digital that will feel appealing and accessible to digital savvy student audiences. 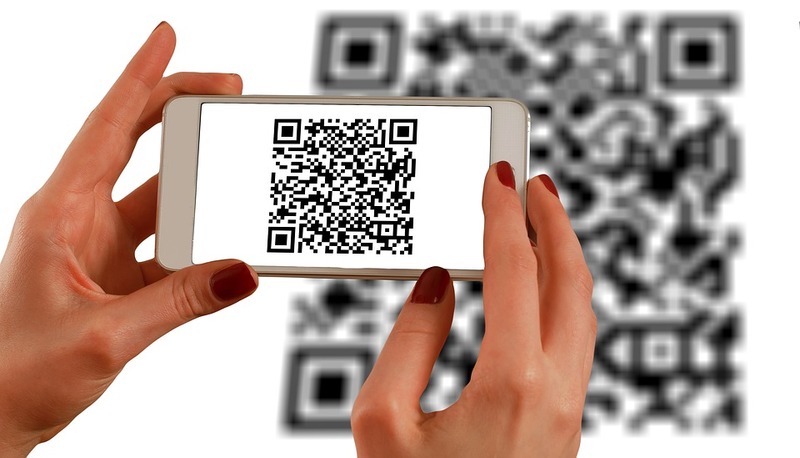 Another way of marrying print with digital is through QR codes and NFC technology, catering to smart phones and the interactivity of print media. Personalised print media – which is often lacking in this traditional medium, is also a sure-fire way to get your brand noticed. Personalised emails are ten a penny, but personalised print implies exclusivity built on time and care, triggering an emotional response and positive brand experience that we know millennials favour. According to a recent Freshers Marketing Report by The Beans Group, 33% of students say they spend more than 20 hours a week online while at university and Elite Daily discovered that 62% of millennials say that if a brand engages with them on social networks, they are more likely to become a loyal customer, making technology an undeniably essential cog in the marketing machine. It’s a time and money efficient means of targeting specific student demographics, allowing access to a wider pool of potential customers through social media. In their post “10 New Findings About the Millennial Consumer” Business Insider discusses the benefits of social media marketing. Websites offer real-time editing and publishing; web design is cheaper than print and websites provide the possibility of creative, interactive brand engagement. Data analytics also allow you to refine your target audience and therefore tailor your marketing methods to the interests of your student audience. You can quickly see which landing pages they respond to. What content they are most interested in. Where they find your site and most importantly the products they are buying. 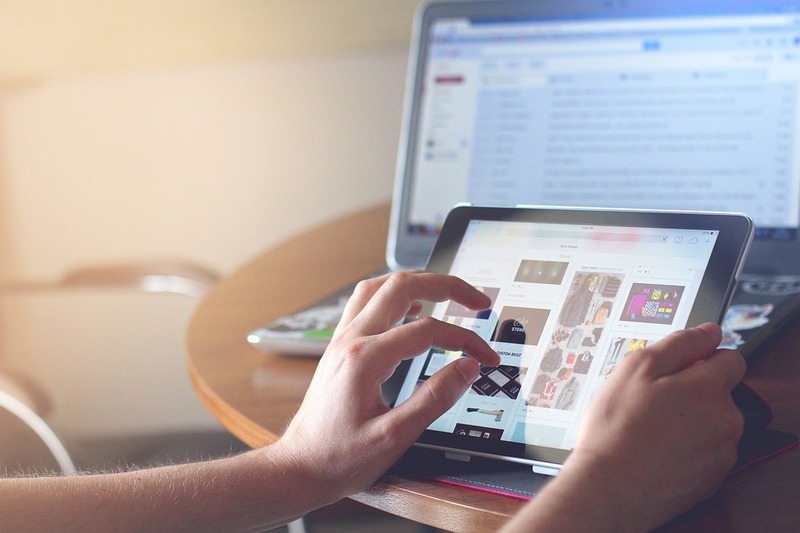 Young people are more likely to trust a brand if it has an online presence, since most of their interaction with brand and business is through digital platforms. According to Elite Daily and Millennial Branding 58% of millennials expect brands to publish content online and want to see that content rank authenticity before they make a purchase . Keen to find out more about how marketing to students will benefit your business? 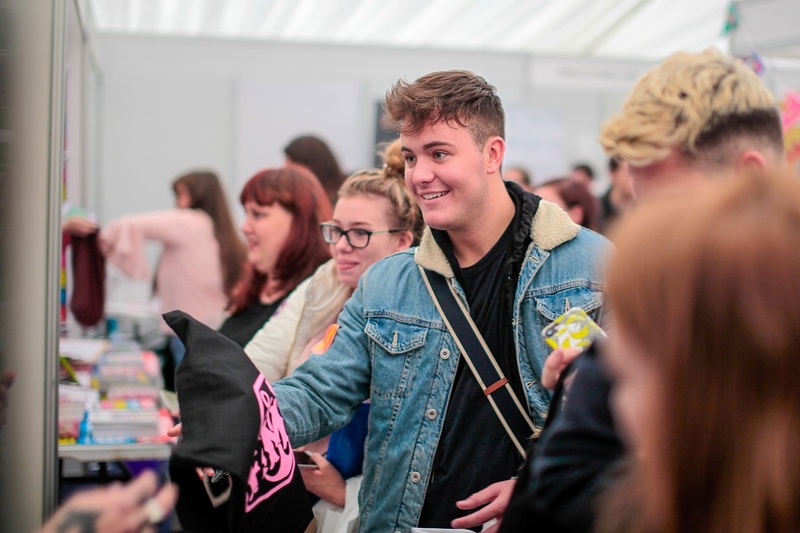 Learn more about our Glasgow and London Freshers Festival events and our philosophy of student and Millennial event marketing here. COO Freshers Festival Group, UK's largest student exhibitions. Snr Partner at IGen, Marketing Insight & Strategy Agency. Start-Up Advisor and Growth Marketer.